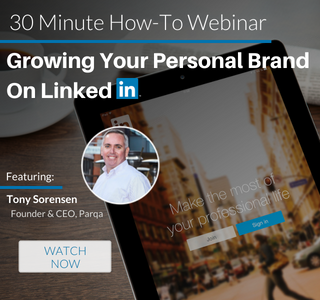 Parqa was founded with a passion to help staffing firms nationwide take their online presence to the next level and establish branding online. Our agency brings extensive knowledge of the recruiting industry to its search firms clients, and offers digital services, focused on generating new client leads, candidate leads, brand visibility, and thought leadership with content marketing. Learn more about driving leads and building your brand online. ORA members are able to access the recording of this webinar on the ORA website under the Calendar section, Past Webinars. « How Long Does It Take  for SEO to Produce Results?